Our client originally tooled and launched this product overseas to keep costs down. Due to significant quality and lead time issues, they decided to investigate the possibility of resourcing this business back to the U.S.
Our client asked Seabrook to take the lead and assist in engineering a solution to refresh the look of their soft drink machines that would also address the high cost associated with replacing and updating lens covers, while meeting cost objectives, quality demands, and project timeline schedules. Seabrook Plastics provides product design and engineering assistance to help you develop your plastic injection molded products. Our engineering staff offers decades of experience in both commodity and custom engineered plastic resins. They’re experts in addressing and resolving challenges associated with complex projects, as well as recommending solutions to plastic engineering applications. Engineering assistance is also provided with tooling design for new injection molds. The engineering assistance team utilizes vetted outside plastic mold building resources to provide cost-effective solutions to new build tooling. Our team’s expertise provides our clients with exceptional tooling maintenance and tooling repairs to keep production running on time. The commitment of our engineering staff is consistently recognized by our clients for their level of professional performance and dedication to delivering the highest level of ethical support. Seabrook Plastics consistently works with and for our clients, delivering advanced precision injection molding products and services that exceed expectations, improve your competitive advantage, lower your risk, make your job easier, and improve your profitability. 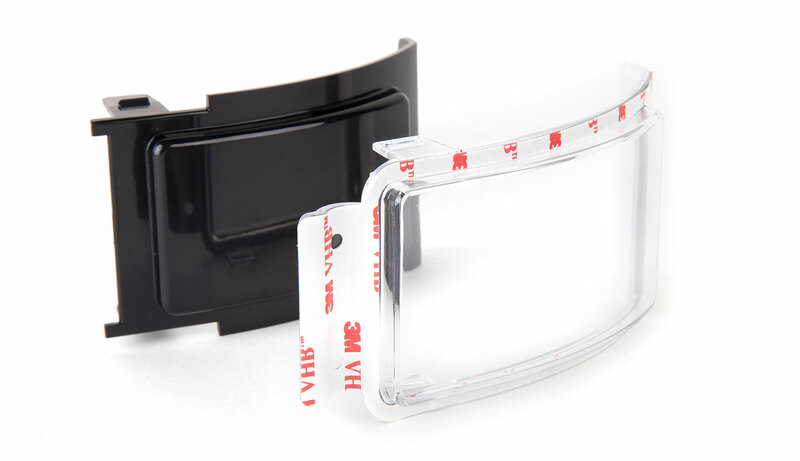 Our scientific molding approach and quality assurance techniques, such as Automated Optical Inspection (AOP), ensure the excellence of your final product. Our facility has 25 injection molding machines ranging from 30 to 1,300 tons with shot sizes ranging from .07 oz to 142 oz. We consistently produce countless products at or near zero PPMs each month due to our scientific molding process. The innovative use of robotic equipment and enhanced vision systems allows us to produce exceptional, defect-free parts at a competitive cost. 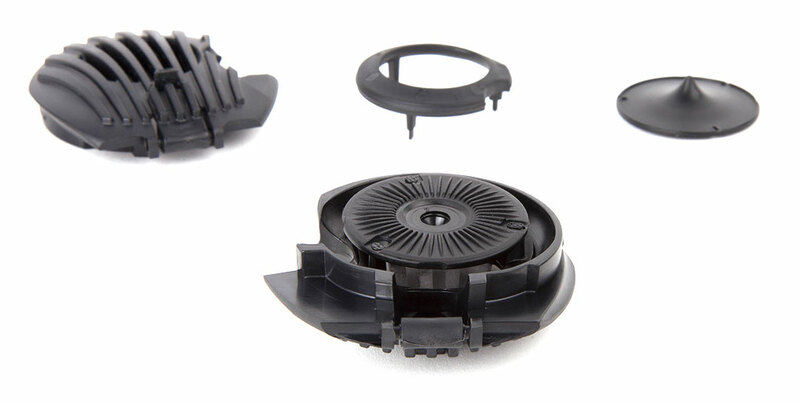 Seabrook Plastics has experience and expertise in Plastic Injection Insert Molding. For each project we consider, we seek to increase our clients’ competitive advantage and aid in their efforts to increase profitability. Insert Molding streamlines production and often helps eliminate additional secondary operations, which contributes to reducing unit production costs. This precision molding process feeds resin into a heated barrel where it is mixed and injected into the tooling cavity. The resin then hardens and cools around a pre-placed insert. Seabrook Plastics strives to assist our clients at every point in the process. We’re happy to provide standard product assembly for both low and high volume projects. Assembly services include sonic welding, pad printing services, and much more, adding value to our clients’ components and aiding in the complete project process. Assembly is just one more way we can exceed your expectations. The same principals used in our molding operations are applied to our assembly operations: automated testing, vision systems, and poka-yoke. This service makes our assembly operations truly valuable by increasing efficiency and using modern technology to ensure quality. At Seabrook Plastics, we value customer support prior to a project beginning, during the RFQ process, and throughout the life of a project. Our team of Account Support professionals builds and maintains close relationships with clients to ensure we remain informed and in contact with our clients. Each project has requirements and important aspects we want to make sure we fulfill. Our Account Support team will work with you to review your project priorities, product designs, material callouts, anticipated yearly volumes, and our suggestions to increase value and quality. We would like to work with and for you and your team. Contact us today regarding your plastic injection molded project.